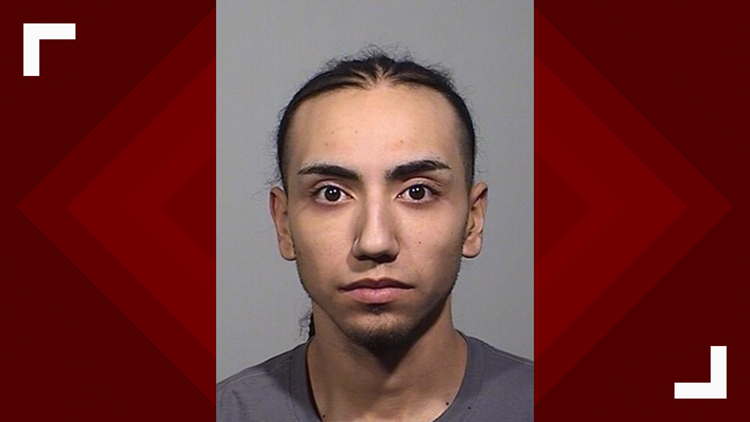 Police say the two delivered 213 grams of suspected heroin-fentanyl mix to an undercover agent and were arrested without incident. SOUTH PORTLAND, Maine — A man and woman from Lowell, Massachusetts were arrested after selling more than 200 grams of heroin to an undercover police officer in a South Portland parking lot. MDEA Commander Scott J. Pelletier said agents from the Cumberland District Task Force arranged the delivery of fentanyl and heroin from Luis Ortiz. Ortiz arrived at a South Portland parking lot with Tatiana Rosado Thursday night. Pelletier said the two delivered 213 grams of suspected heroin-fentanyl mix to an undercover agent and were then arrested without incident. Pelletier said an additional 15 grams of fentanyl-heroin mix was also seized from Ortiz during the arrest. The average street price for heroin and fentanyl being sold in southern Maine is $160 per gram. 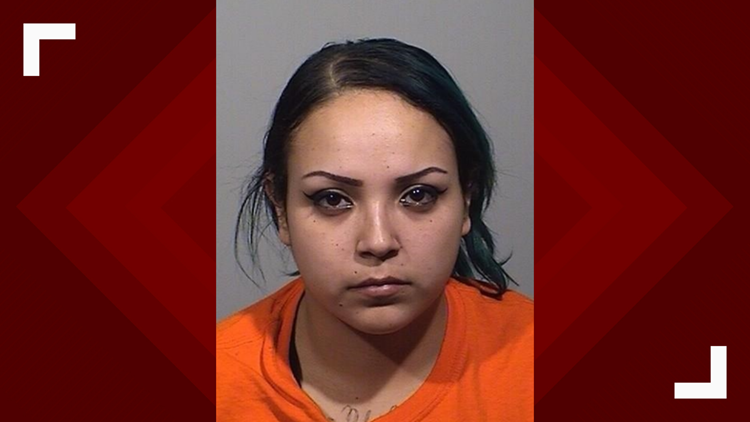 24-year-old Luis Ortiz and 27-year-old Tatiana Rosado both of Lowell, Massachusetts have been charged with aggravated trafficking. The pair were taken to the Cumberland County Jail. Bail was set for Ortiz and Rosado at $25,000.